Good Stuff NW: Have Dinner with Hank! This is a shameless plug for an upcoming event here in PDX featuring my friend, author and blogger Hank Shaw. Now, you could just say, "Aw, isn't it nice that she's doing this for her pal." But you'd be missing the point. Which is: Hank's on a 43-city, 39-state tour promoting his new book, "Duck, Duck, Goose," a comprehensive but approachable guide to cooking those birds, including species and breed identification, hunting advice and, for those of us who prefer our birds already plucked and cleaned, tips on buying them from the store. Not to mention scads of recipes. 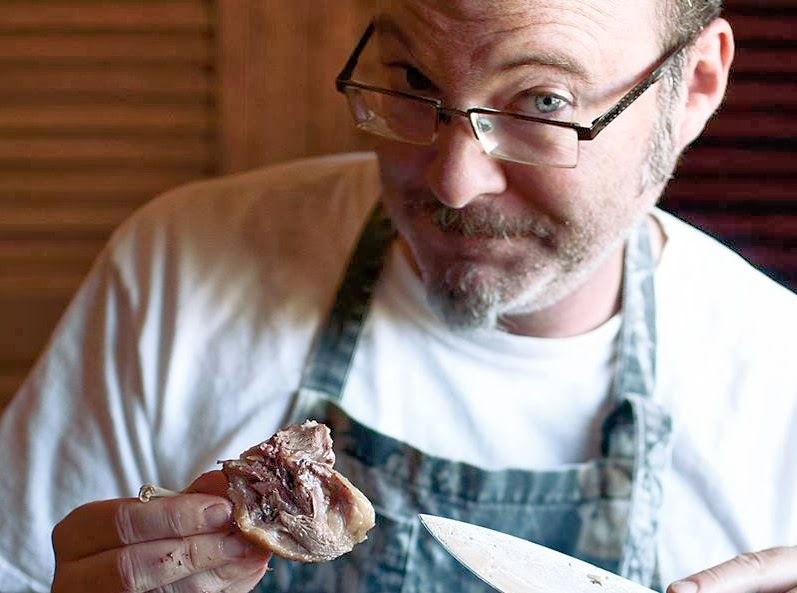 He's coming to Portland on Dec. 8th for a sold-out class on duck butchery at the Portland Meat Collective, and the next day he'll be working with chef Aaron Barnett of St. Jack to prepare a four-course dinner. Barnett says there'll be two seatings, one at 5:30, then one at 8 or 8:30—details are still being worked out—and he's hinting that, yes, even dessert will include some ducky ingredient (can you say cracklings?). This might lead you to say, "Well, that's all very well and good that Mr. Shaw's publisher is flying him all over the country so he can peddle his books and make money off of a bunch of expensive dinners." But you'd be dead wrong. "Why do it? Because of you, dear readers. Two years ago, when 'Hunt, Gather, Cook' came out — God, has is been two years already?! — I started with a modest tour schedule. Then I heard from you, over and over again, asking me to come to your city. I threw down the gauntlet: I’ll come if you think you can help me sell a few dozen books. You picked up that gauntlet, and again and again, showed me the kind of hospitality and generosity that still gets me a little teary-eyed, even now. That tour was a highlight of my life." So there you go. A valiant effort to spread the gospel of a sustainable, not to mention delicious, wild food that he's dedicated the past two years, and a great deal of his career, to. I think that's worthy of some support, and I think you will, too. 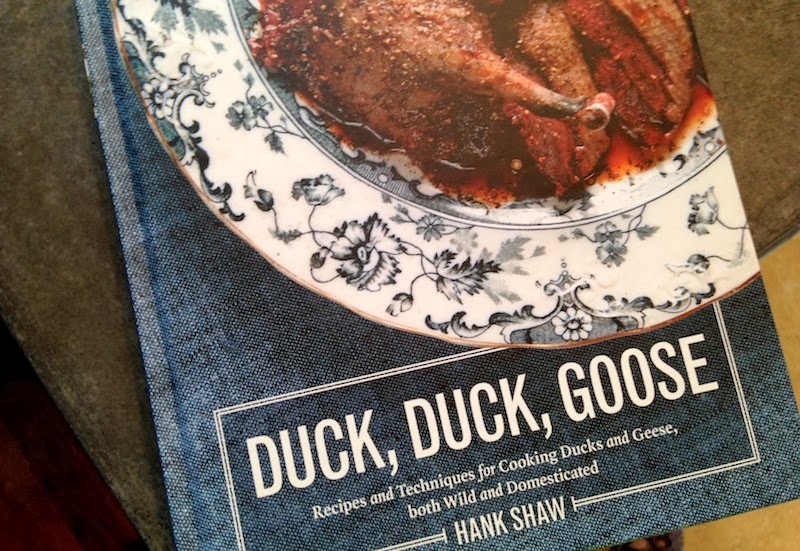 Details: Hank Shaw's "Duck, Duck, Goose" Dinner with Chef Aaron Barnett of St. Jack. Sun., Dec. 8. 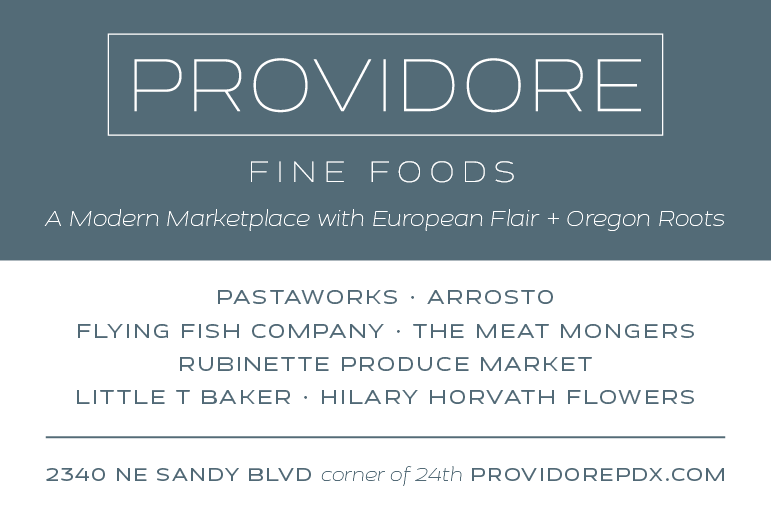 Two seatings, 5:30 and 8 pm; $65 for dinner, wine pairing with each course add $35. Full bar and wine list also available. Reservations required. St. Jack, 2039 SE Clinton. 503-360-1281. 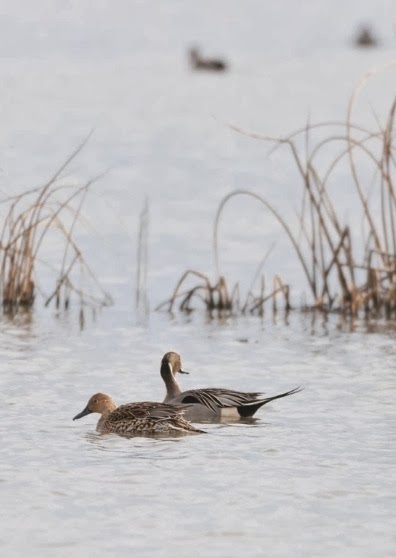 Photos of Hank and ducks by Holly Heyser from "Duck, Duck, Goose."